EconomicPolicyJournal.com: What If Jeff Bezos Spent $50 Billion to Build and Operate Steel Factories? 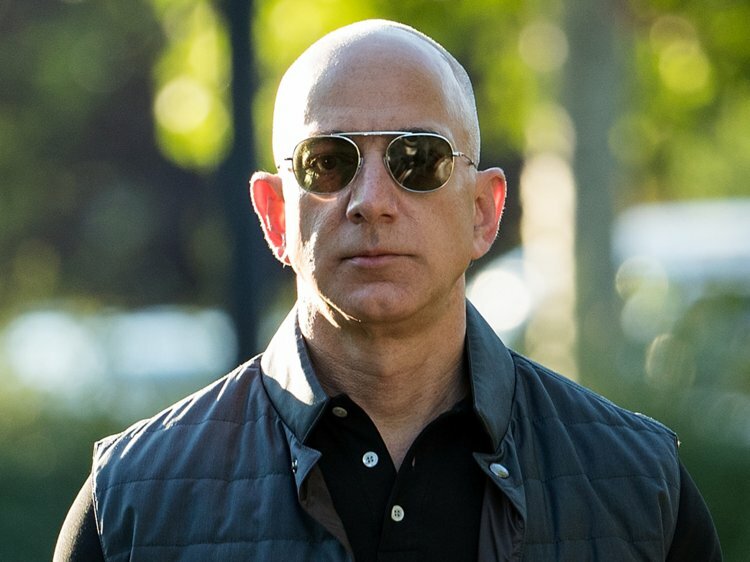 What If Jeff Bezos Spent $50 Billion to Build and Operate Steel Factories? I wouldn’t, and nor should you. Bezos’s use of his money to build these factories is his business. His doing so, in this example, bestows a gift on the rest of humanity – namely, a greater abundance of steel, all produced with resources that would otherwise have been used to produce goods and services for his own private consumption. In short, by building these factories that he runs unprofitably, Bezos transfers real wealth from himself to the rest of us. Of course, Beijing isn’t Bezos. When Chinese government officials spend money to expand steel-making capacity in that country they spend, not their own money, but that of the Chinese people. This fact means that steel-making capacity in China is excessive from the perspective of the Chinese people. It is they – and only them – who have any cause to complain. The rest of us have zero cause to complain because this action by Beijing bestows on us net benefits. From our perspective in this example, Beijing is no different from Bezos in the previous example: in neither case, from ourperspective, is the world’s steel-making capacity excessive. Its funny how intelligent people dont discern the dividing line between private sector investment and govt driven subsidy. Its why that 2 bit huckster Musk isnt doing so well. I like to think that its Carma for a hack like him using the name of a real genius.